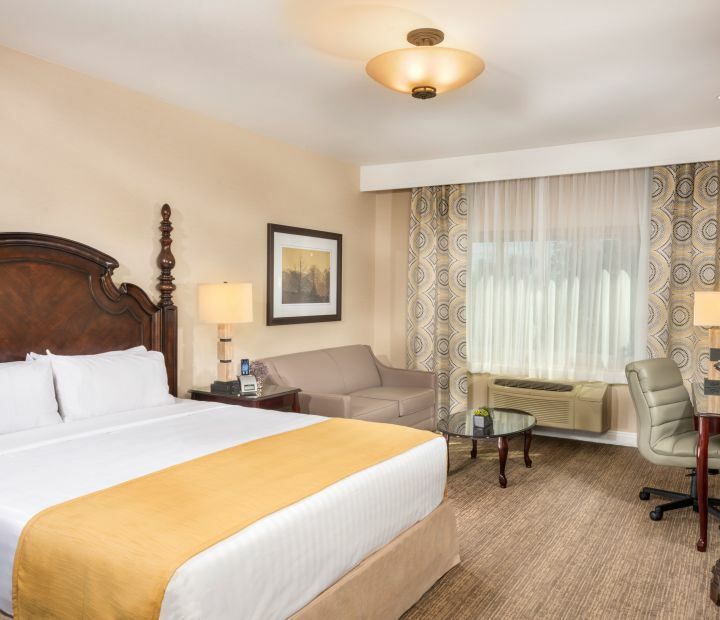 Explore the rooms at Ayres Suites Ontario Mills Mall. Browse our latest special offers! Check in: 3 p.m. | Check out: 12 p.m. 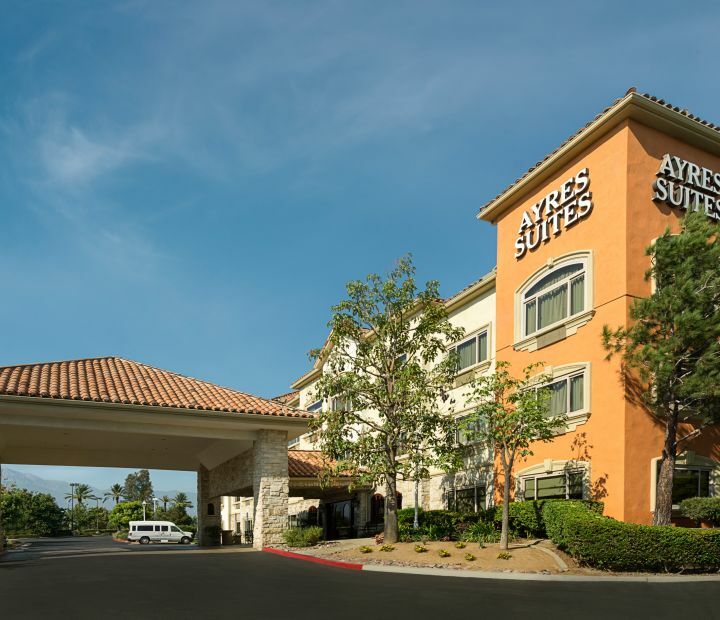 Discover a peaceful retreat in the heart of the Inland Empire at Ayres Suites Ontario Mills Mall. 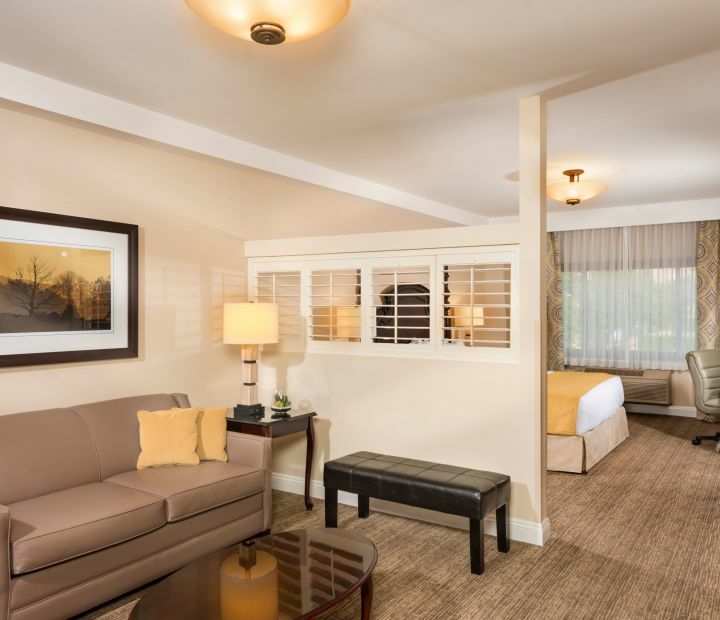 Our 132 Deluxe Studio and 8 Deluxe Studio Suites make it easy to relax after a day exploring the Inland Empire. 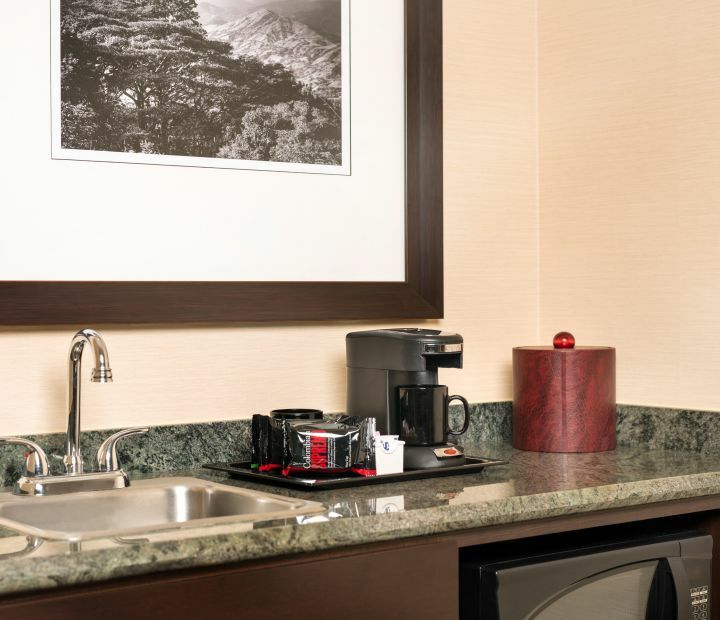 Sink right into the Ayres Celestial Sleeper bed and enjoy modern lifestyle comforts including a flat screen TV, refrigerator, microwave, and complimentary WiFi. 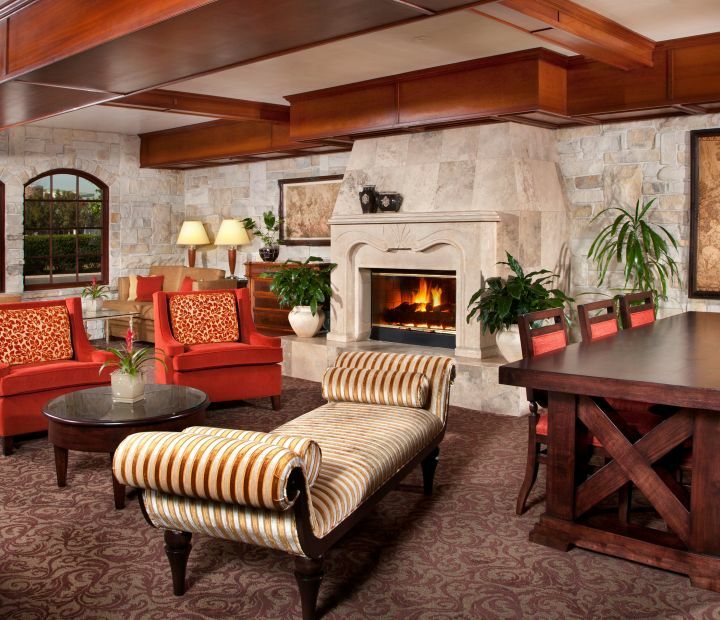 Corporate guests of our Ontario hotel will appreciate modern services that make business travel a breeze. Stay productive in our business center with copy, fax and print services, as well as complimentary wireless internet. 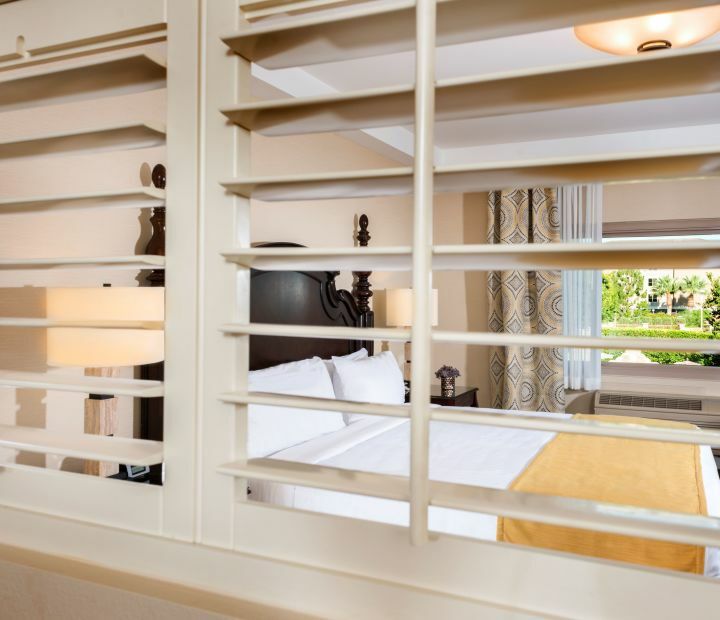 Our upscale boutique hotel is fully-equipped with 1,500 square feet of elegant meeting and event space that offers professional catering services and high-tech audiovisual support for easy event planning. 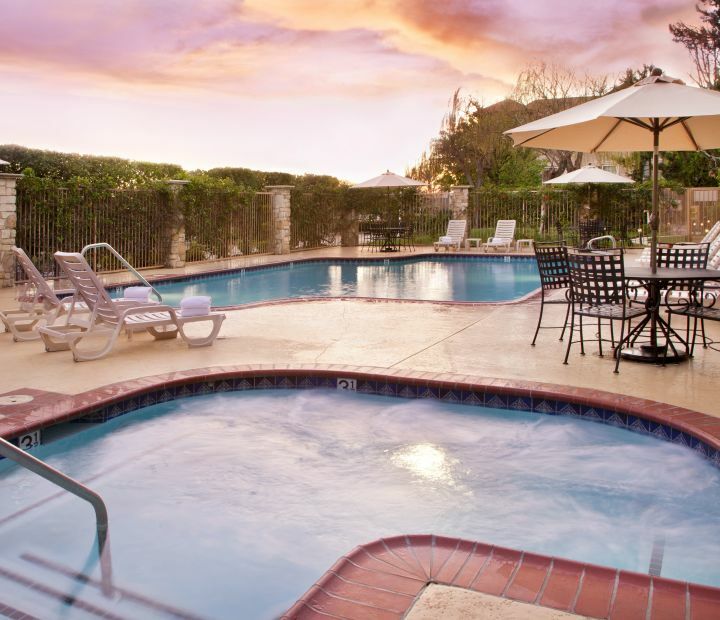 Explore the Ontario, California area. I really enjoyed this hotel. The customer service was amazing! I would definitely recommend this hotel to anyone. It makes you feel right at home. I travel a lot for a living and Ontario is one of my favorite layovers because of how wonderful I am treated. Love staying at this hotel. Rooms are always very nice, clean and the staff is amazing! Convenient to the airport and the mall. Lots of dining options within walking distance of the hotel. The airport shuttle van is always timely and available. This hotel is beautiful. Sparkling clean, comfy beds, nice breakfast and everyone works really hard to make sure you're happy! We've stayed here a few times and it is always really great. Close to the mall and other restaurants Too! Our kids loved the pool and it was the perfect size for them. See what we're sharing on social.